To date Korn have released an extremely impressive eleven studio albums. You could never accuse them of standing still, and their long career has seen several diversions (including flirtations with dubstep & electronica amongst others), while still keeping true to the signature Korn sound. 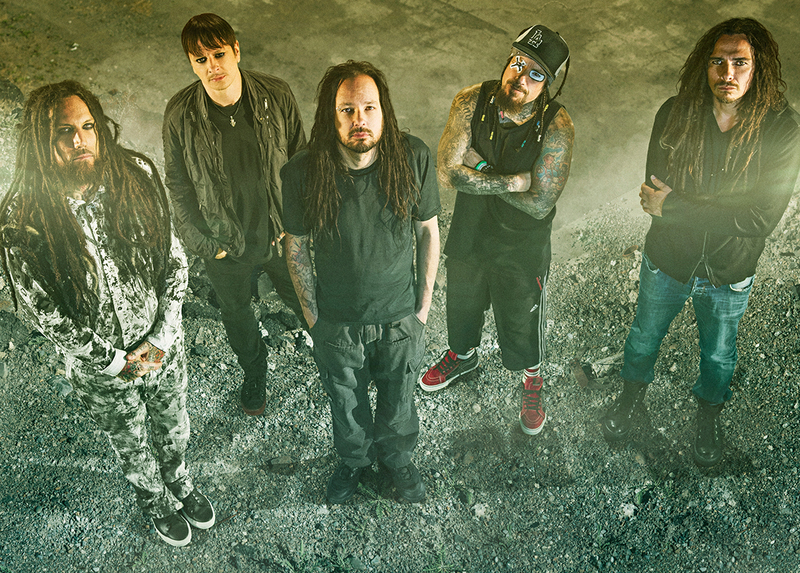 No-one would deny that Korn been true purveyors of heavy music's progression since forming in Bakersfield, CA in 1994 and they have since become one of the most influential entities that the genre has ever seen.